Love Struck Wins Best Drama Series at IFQ Web Fest! Lauren was a part of “Love Struck”, a dramatic web series created by Darrell Lake, focused on the troubled love lives of four sets of couples. Lauren plays Liz, an aspiring musician battling addiction. 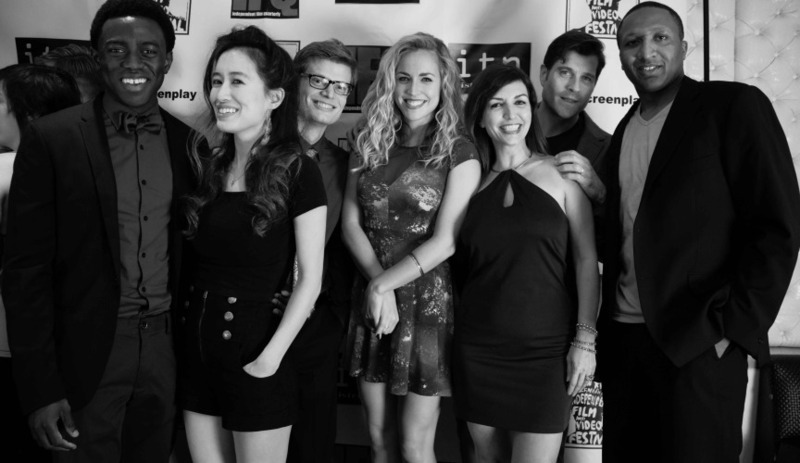 The series won best web series drama at The Independent Film Quarterly and Webisode Festival in August. To view the series, click the above link.